"Excellent Selection of Fine Wines"
1. 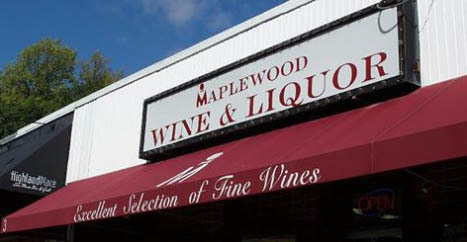 We have a large selection of domestic and imported fine Wines, Liquors and Beers. 2. Our prices are fair and competitive. 3. We treat each of our customers with care and respect. 4. We pride ourselves in honesty and constantly strive to give our customers the Best Service possible. 5. Store is open 7 days a week to better serve our community. Case Discount on all Beers. Pick up your NJ Lottery tickets here!